Real estate marketing flyers can be a cost-effective marketing tool for generating leads. Are yours producing the results you’re looking for, or falling short of expectations? There are simple changes and improvements you can make that will increase their value to your overall marketing goals. Try these often-overlooked tweaks to improve your real estate marketing flyers. They’ll strengthen your message and help increase their value. At any given time, you probably list many different properties. Creating separate, unique flyers for each one can be time consuming and costly. 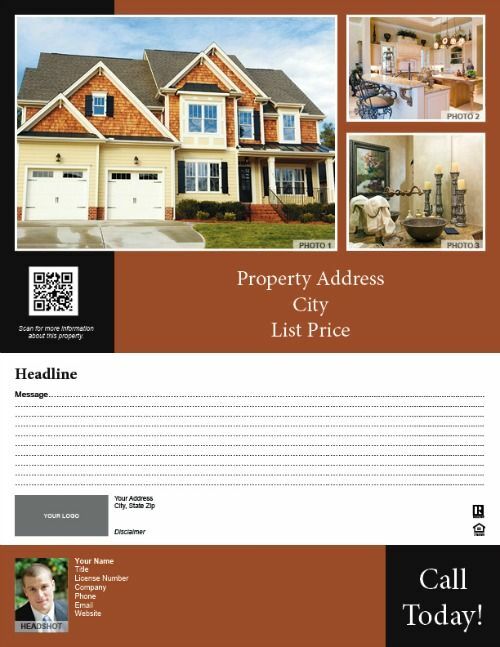 Use a template that covers information that’s unique to each property and each flyer will stand out for the right prospective buyer. Make sure all points are easy to find on the page. Visuals sell, so make sure you use images and text with colors that are eye-catching. A compelling call-to-action (CTA) is crucial in motivating prospective buyers into picking up your flyer and taking the next step: contacting you. Given a choice, people prefer to opt in to something, not have it sold to them. Learn what makes a compelling CTA and test various versions. Neighbors often pick up a flyer to learn about what homes are going for in their area. At open houses, don’t just hand them a flyer. Talk to them and give them your contact information. 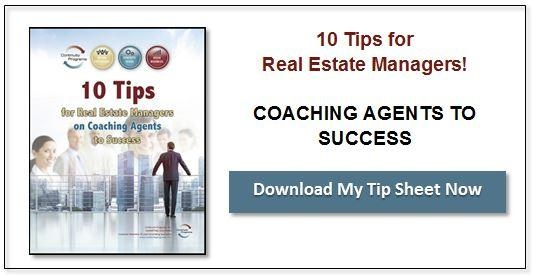 They can become one of your most valuable resources for referrals, including themselves! Real estate marketing flyers can make a great impression. Done right, they give you a significant return and help improve your overall marketing strategy.